Don't you just hate it when you forget to charge your phone, iPad or some other electronic device that you need the night before and it dies on you during your road trip? We've all been there before and it can be terribly annoying and frustrating when you don't have any entertainment on that three-hour ride. The summer holiday season is nearly here and according to StatisticBrain, 45% of Americans plan to take a summer vacation, with the average distance traveled on a summer trip being 284 miles (one-way). Interestingly, 91% of summer trips will be made in a car or other personal vehicle of some sort. 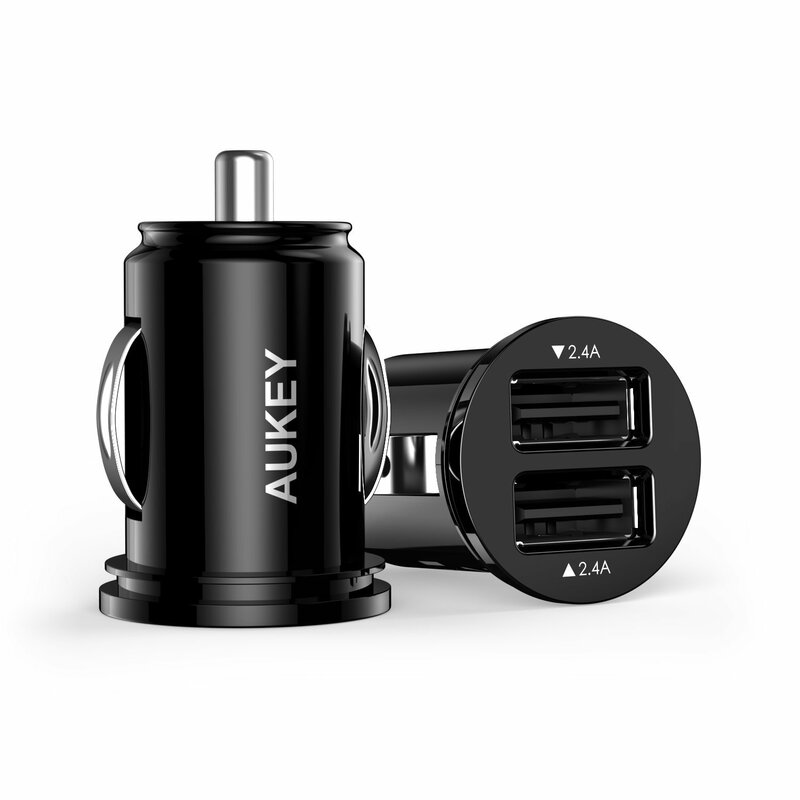 With this in mind, here are 4 good and reliable USB car chargers you should have in your car to ensure that your phones and other electronic devices never go flat while you're out on the road. We've all been there, sending out an e-mail in haste without checking, only to regret seconds later. 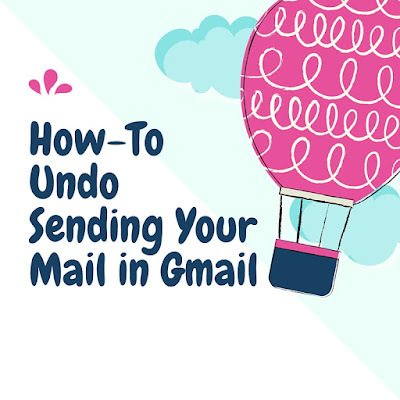 The dreaded reply / reply-all mix-up, sending an email to the boss or client with embarrassing typos, or simply getting the tone of your message wrong - these are just some of the things that can go wrong.